Born & hail from a renowned family of musicians of Varanasi who have traditionally played & nurtured the shehnai for over two & half centuries, Rishab has taken to music by inheritance. 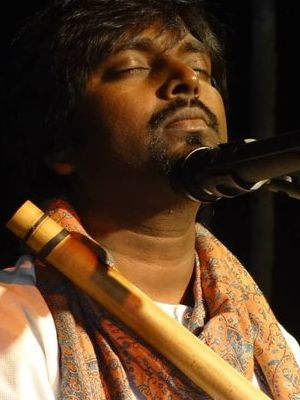 Rishab Prasanna is the son and disciple of the renowned flute & shehnai Virtuoso Pt. Rajendra Prasanna and grandson of the Great Pt. Raghunath Prasanna who invented and discovered many techniques in flute playing, which is now followed by top most flute players of India. Rishab is deeply rooted in Indian classical music, he is initiated into the art of flute playing from the blessings of his grandfather, the legendary Raghunath Prasanna, lessons from his Uncles - Pt. Ravi Shanker Prasanna and Sh.Rakesh Prasanna took his devotion to the mellowness, the vast knowledge entitled to him coming generations to generations make him a true representative of Indian flute. Rishab is learning finer skills of music from his father Pt. Rajendra Prasanna. At this young age, Rishab has proved him and received rave reviews for his magnificent performances at Concerts the world over including Japan, Sweden, France,Holland, Belgium, Italy, Germany, Denmark, Switzerland, Kuwait and UAE, the world renowned festivals such as WOMADadelaide and Sydney Opera House in Australia and WOMAD NZ, Auckland Arts festival, Wellington festival in Newzealand. 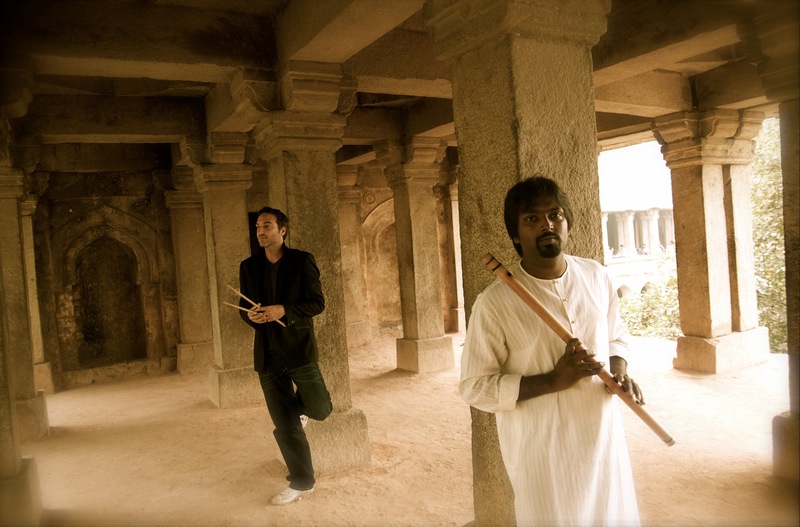 Frenchman Davy Sur’s collaboration with Indian musician Rishab Prasanna allows audiences to hear and see – through his sense of movement – the full range of his talents. 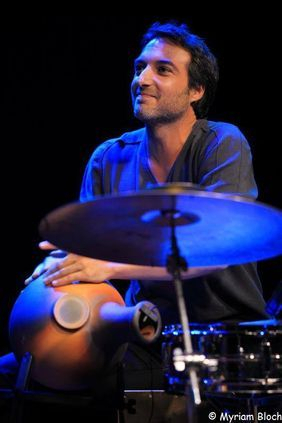 Whether in his own compositions, or in performance on his unique percussion set (using sticks or fingers, and incorporating a deconstructed drum set, an Andalucian cajon, Indian footbells and Turkish jazz cymbals), Sur’s mosaic of Mediterranean and Indian influences is expressed in a style of playing that is nuanced, always delicate, precise and full of resonance. His style evolved in the course of his many voyages around the world, through personal encounters, but above all through years of musical research, since from his very first encounter with music he chose to be self-taught. Whether on cello, guitar, piano or drums, this passion for creating his own rhythms, for composing, has never left him. Over many years, from New York to Benares, Istanbul to Lombok, Sur discovered musical colours and spices, which he “cooked” in his own way in his rhythmic and melodic compositions. Wherever he went, he shared the stage with musicians of different genres, from the most contemporary jazz to music of African, Cuban, Flamenco, Persian and Indian influence. Musicians such as Pandit Kishore Kumar Mishra in India, and Vince Cherico (Ray Barreto) and Peter Retzlaff in New York encouraged him to develop his personal style of playing. A style which has led to him composing and playing for dance companies (the Lyakam project), as well as for projects in cinematography.